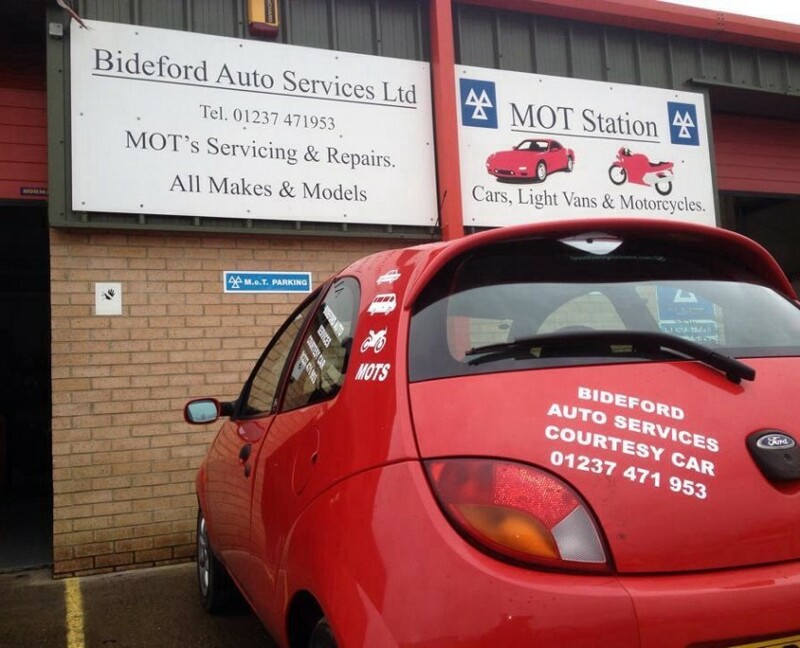 An annual vehicle service from Bideford Auto Services will make sure that car, van, or motorcycle if safe, reliable, and fit for the road. Services can include: an oil and filter change, visual inspection, a top up of all the key fluids in the engine bay (washer fluid, brake fluid, anti-freeze, steering fluid) and a check of key components. 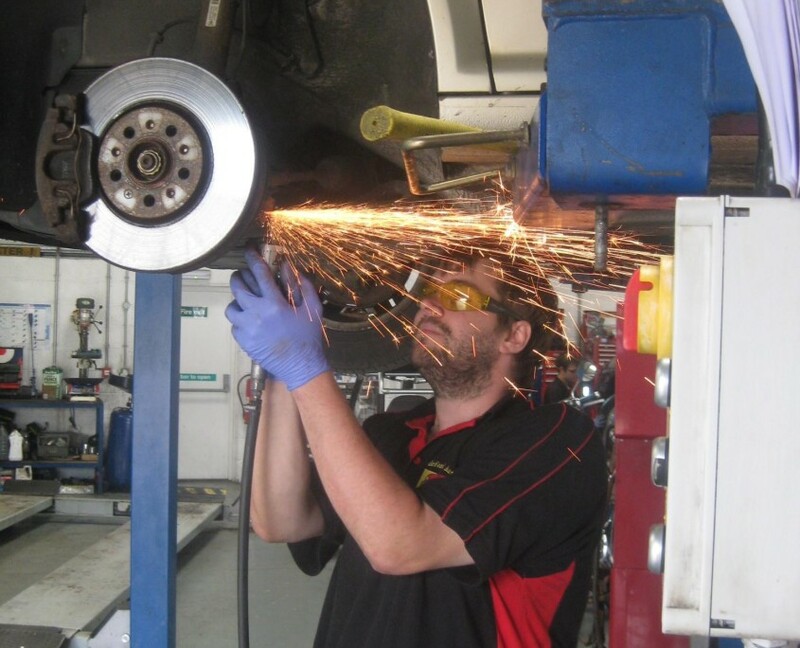 If your car needs any repair or maintenance work work, we will let you know what needs doing and offer to carry out the work onsite. 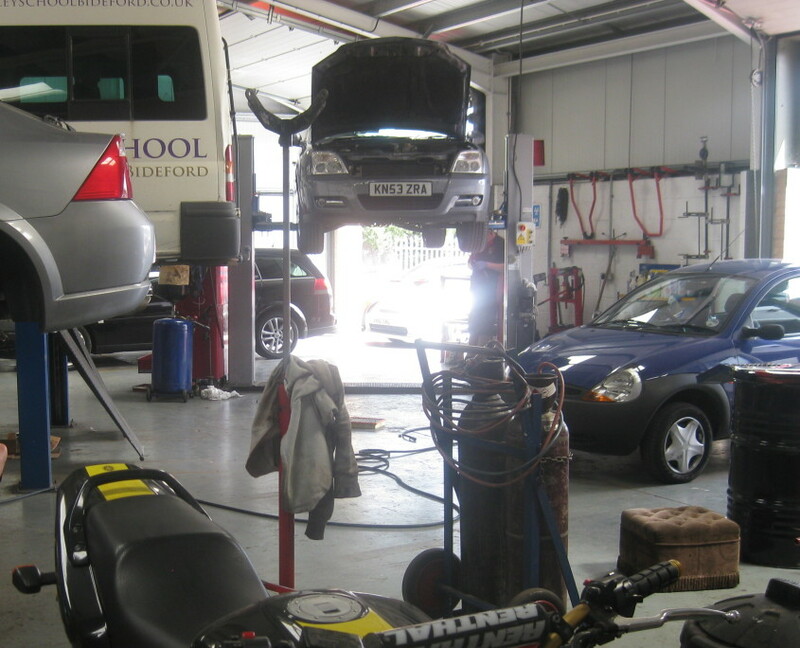 We are able to offer vehicle services for all makes and models of cars, light vans, and motorbikes. 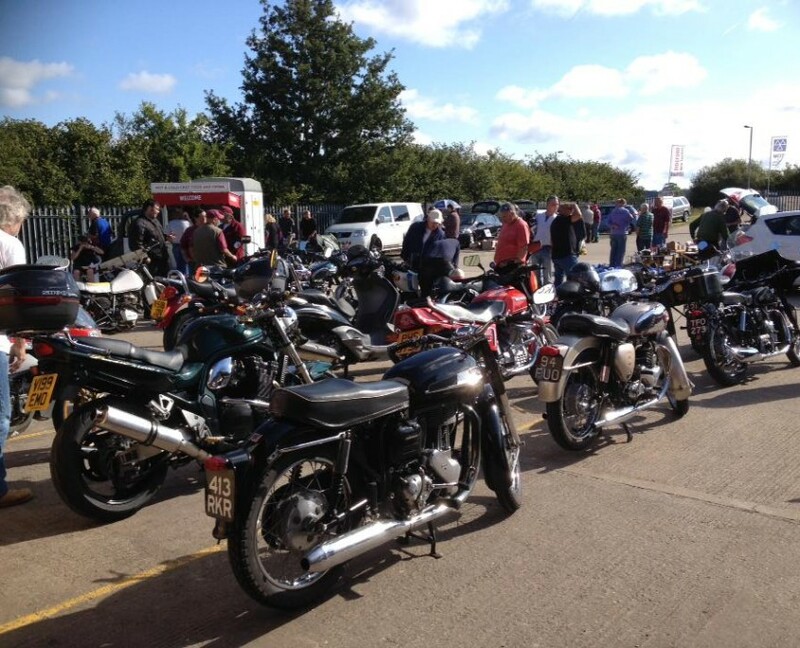 We also provide servicing and restoration work for classic cars and motorcycles.